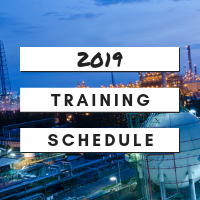 View the 2019 training schedule for all our course listings, dates, locations and more! Accelerate your career with the training you need. 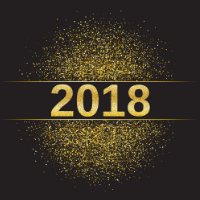 This month we would like to recognize Nancy House, one of our geophysics instructors, for her achievements in 2018! We are excited to welcome Cheniere Energy, Inc. to the PetroSkills Alliance!